Women eager to bring simplicity to their busy lives will embrace the principles presented in this exciting study guide based on Elizabeth George’s new Life Management for Busy Women . 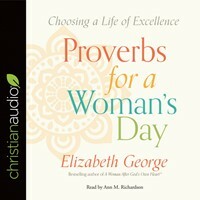 With clear and inspired steps for women eager to become better stewards of their time and their lives, this study guide complements all the major sections of the book, including: -Spiritual Life: first things first -Home Life: minding the stewardship of place -Mental Life: minding your mind. 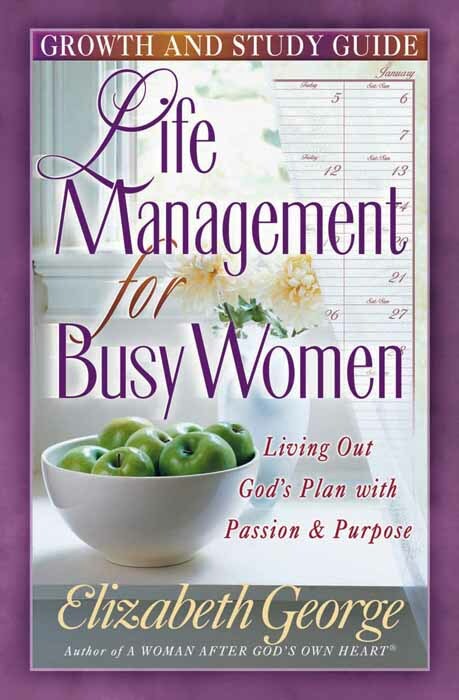 Easily adaptable to individual or group study, Life Management for Busy Women Growth and Study Guide will help women of all ages, in all stages of life, learn to see and follow God’s blueprint for their lives.